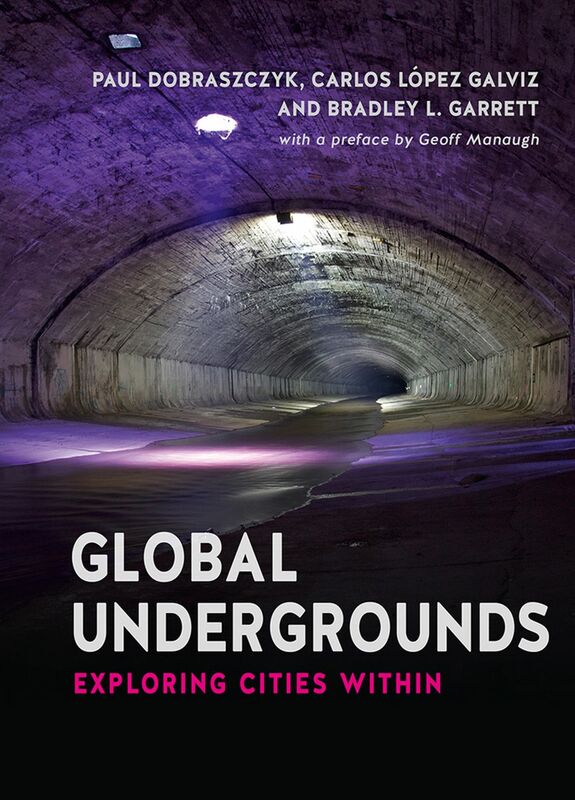 The authors shine their headlamps into an astonishing diversity of manmade underground environments, including subway systems, sewers, communications pipelines, storage facilities, and even shelters. There they find not only an extraordinary range of architectural approaches to underground construction but also a host of different cultural meanings. Underground places can evoke fear or hope; they can serve as sites of memory, places of work, or the hidden headquarters of resistance movements. They are places that can tell a city’s oldest stories or foresee its most distant futures. They are places—ultimately—of both incredible depth and breadth, crucial to all of us topside who work as urban planners, geographers, architects, engineers, or any of us who take subway trains or enjoy fresh water from a faucet. Indeed, as the authors demonstrate, the constant flux within urban undergrounds—the nonstop circulation of people, substances, and energy—serves all city dwellers in myriad ways, not just with the logistics of day-to-day life but as a crucial part of a city’s mythology.